Many thanks to everyone supporting my works, especially to the people purchased both versions of Hercules and the Mage part 10. Thank you so much! I am planning on a new short story for Hercules and Lucien, the story will start to take shape soon. 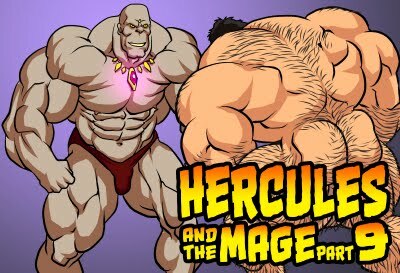 Hercules and the Mage part 10 is finally here. Thank you all for your patience and continuously supports. [Hercules and the Mage part 10] and [Hercules and the Mage part 10B] are the same comic with a different ending. 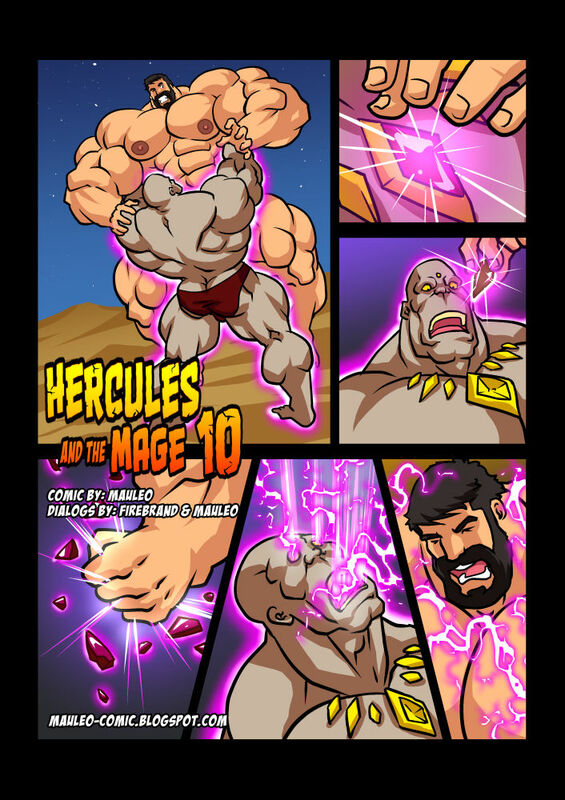 In [part 10], Hercules defeats the Mage. In [part 10B], the Mage defeats Hercules. And for the people that did not enjoy my works in the past, I am sorry to say, you won't enjoy this one either. Again, many thanks for everyone supporting my works! 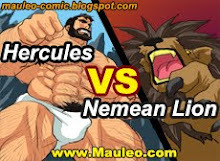 This will be the final of Hercules and the Mage. I will work on another story soon.